It’s about time that we freshen things up. This website has been a real struggle. After several aborted attempts to relaunch Thomas Made, I finally decided to sit down and gather all my work from the past few years and put it all together on one site. I’ve tried using other sites like about.me or tumblr to showcase my work, but things didn’t feel right. I wanted to change every small detail from font size to how my responsive design will interact. I came back to WordPress. It’s the first CMS I fell in love with and the one I use with all my website designs. 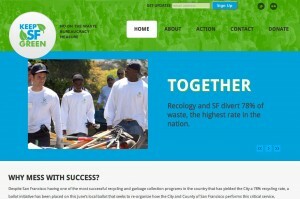 The new website captures my work with the various campaigns I’ve been involved with in the past 3 years. I do have a bias towards the last campaign I worked on, as David Lee’s Campaign Manager. On that campaign, I worked tirelessly to put forth clean, simple, and engaging designs on Facebook and his website. I even started a countdown- 50 ways til election Day and 50 days to help, where I showcased what our volunteers are doing to get David elected. It was simply a labor of love– my passion for politics and design jammin’ together. I enjoyed exercising my creative muscles so much that I went home and designed conceptual print mail pieces and wrote a few draft emails. One late night after a long 13 hour day, I was inspired by my volunteers’ steadfast commitment to getting their 3-hour door-to-door canvass route done (unheard of.. most people return to HQ in an hour). I started to add up all the hours each and every one of our volunteers completed at our phone banks and door to door canvasses.The result was an infographic that showed off all of our amazing volunteers. To this day, this is my favorite piece of work. Anyway, enjoy the new site. I’ve spent many night sorting and selecting my work. This website and branding work was so much fun. The people behind Keep SF Green were on top of everything in the decision process, keeping the design moving on schedule. I had the pleasure of designing their brand identity, website, letterhead and business cards. The client was proud to have their website and materials designed locally by me and asked to display a Made in SF seal on the bottom. I designed the seal with a retro tech feel in mind. 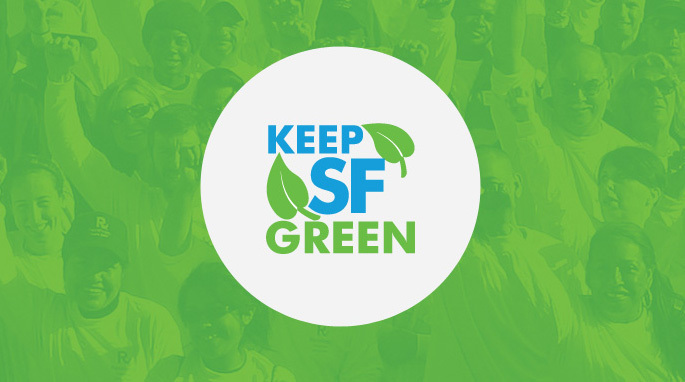 I am happy to present you the Keep SF Green website powered green energy. 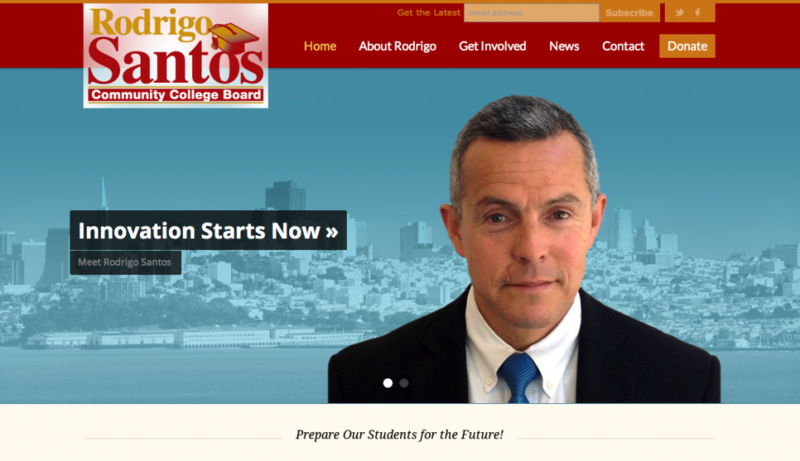 After weeks of planning, I am super duper excited to show off the Rodrigo Santos for Community College Board website. I met Rodrigo back in January and I was instantly a fan of his high energy and excitement to help students success. His firm Santos and Urrutia was buzzing with young talents from public universities. 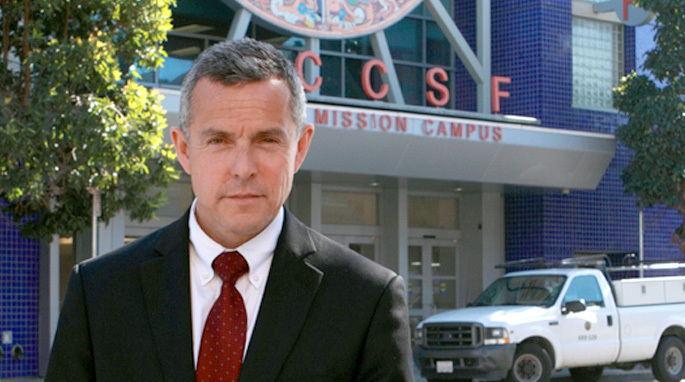 I could tell from day one, that he is a true neighborhood leader in every sense: from donating technology equipment to local nonprofits in the mission to dedicating his skills as a structural engineers in the East side of town. Also, did I mention the man runs marathons? Not just one or two a year, but tons. I finished the Kaiser Permanente Half Marathon this past February 5th in 1hr 40mins and I was burnt. How the man can do marathons is beyond me. Back to the website. Today, is the big day. How you enjoy.